AgileBits has today announced the launch of their brand new product called the ‘1Password X’, that lets you enjoy all the features of 1Password in your browser, without having to download any app. It’s super easy to set up, and use, and works everywhere Chrome works, including Linux and Chrome OS. “It’s a re-imagination of how 1Password works on the web”, note the developers. 1Password X builds on the experience of the 1Password extension, which allows you to have the little 1Password icon in your browser toolbar. With the 1Password X, your logins become available directly within the webpage you are viewing. The smart extension anticipates what you need and shows you the options that are most relevant to your current task. For instance if you are signing up for a new site, 1Password X will suggest a generated password for you right then and there. Because 1Password X is a Chrome extension, it works everywhere Chrome is available, including Linux. In fact, we initially shared 1Password X exclusively with Linux users as we wanted to make sure we nailed it. 1Password X has all of the power of a full-featured app. 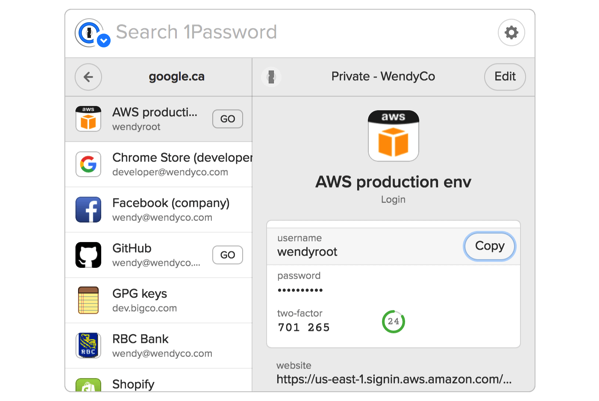 And because it connects directly to your 1Password account, everything you expect from 1Password is there – your vaults, your items, and all their details. 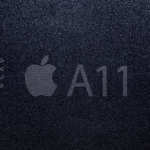 So is 1Password X for you? If you’re running Linux or Chrome OS, you should jump right in. Or if you’re adventurous and enjoy the thrill of discovering new things while being on the cutting edge, then 1Password X is for you – it runs fine alongside the 1Password apps and extension you already use. 1Password X is available now in English, French, German, Italian, Russian, and Spanish and can be installed from the Chrome Web Store using this link.